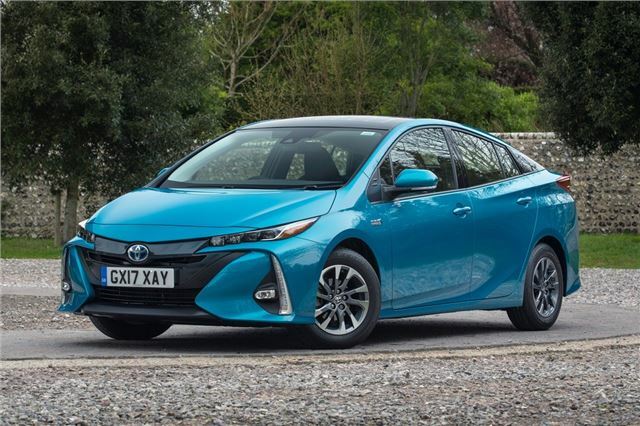 Toyota has given the Plug-In version of the Prius a different look to the standard hybrid model. We think it's actually better looking (and a bit more futuristic) but where it really differs is with its 30-mile-plus electric power range. It was launched with a fairly high price tag but that was swiftly reduced with the cheapest version now £29k after the £2500 Government Plug-In Grant.